Xbox One Error Code 0x807a1007 is a very common issue. But don’t worry as we have 6 Ways to Fix Xbox One Error Code 0x807a1007. After following one of these ways, you will be able to overcome this problem. 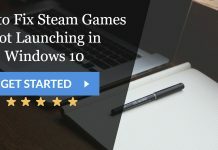 The sixth largest information technology company when Microsoft first launched Xbox in the year 2001, it was set on the path to revolutionize the gaming world. Having registered 24 million unit sales by the year 2006, Microsoft’s Xbox was a great winner. After this success, Xbox 360 was released which turned to be a more significant hit than its predecessor with 77.2 unit sales. Microsoft also launched Xbox July virtual marketplace for buying numerous games and multimedia, which achieved a landmark of 55 million users as of July 2017. Well, that’s a big feat. The successor of Xbox 360 is the Xbox One that was released in May 2013 and was aggressively promoted by Microsoft as “all in one entertainment system” to compete against Sony’s PS4. Usage of voice commands to control the console. Triggers for controllers that are made for the comfort and ease of playing. Performing two things at the same time. Recording and sharing your favorite moments from the gameplay. Having a customized home screen. Keep in touch with the Xbox Live community. Search for opponents with same skills, language and game style. Also, Xbox One is coupled with a feature called ‘Party Chat’ wherein one can start a party that allows 8 users to join a conversation at the same time. With these features, Xbox was undoubtedly a delight for the gamers, and so Xbox was a hit with an estimated 25-30 million unit sales. 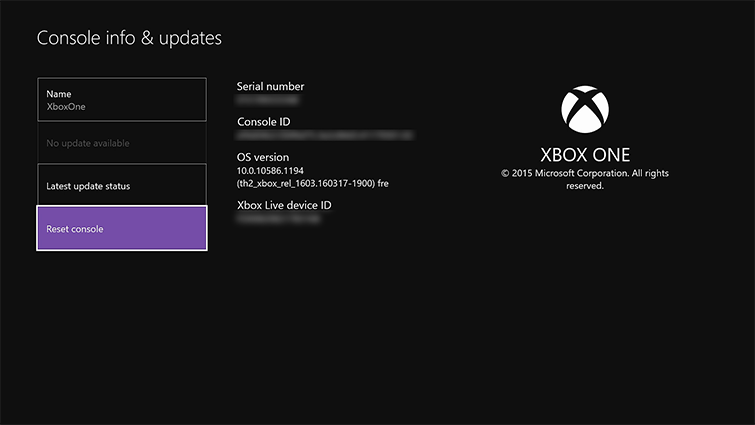 However, there are some issues that the users of Xbox One face, one of them being the error code 0x807a1007. So, we bring you a quick guide to fix the Xbox One error code 0x807a1007. Firstly, it is essential to know what caused the error code to occur. 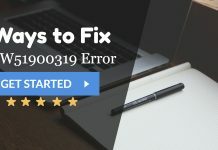 The 0x807a1007 error code in Xbox One indicates that the error has occurred due to a connection failure between your Xbox console and the other members of the party chat. 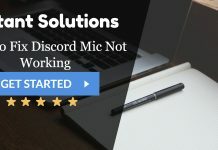 The primary reason for this can be cited as the discordant Network Address Translation (NAT) types used between your host and you. Well, this is the most straightforward trick to resolve the issue. 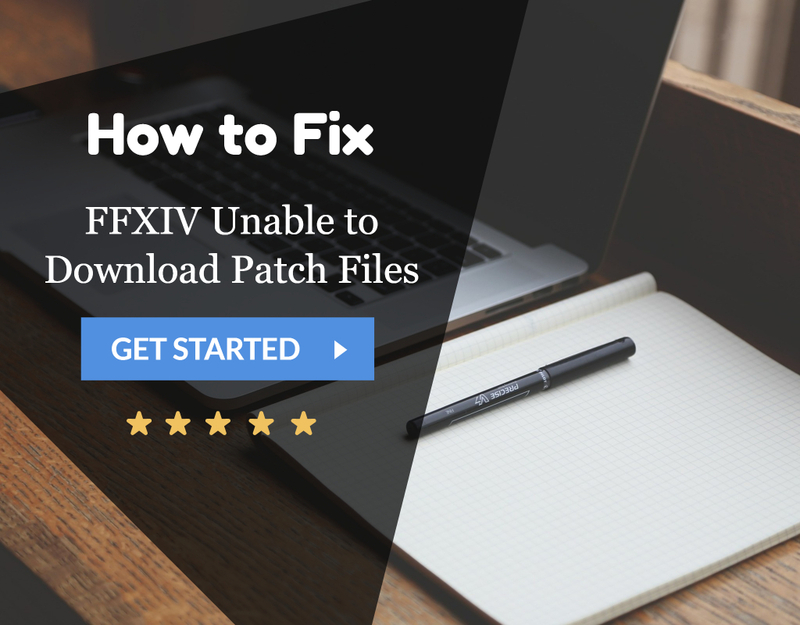 This fix can work if the error was caused due to some temporary network failure. So, just try to join the party once more, and this fix may work. However, if the error persists, then don’t worry; we have other ways as well. 1. At First, Shut down the console by pressing the power button for a few seconds. 2. Then start the console again after a few minutes. Doing this might probably work for the error to vanish. 1. At First, go to the left end of your Home screen to open the Guide. 2. 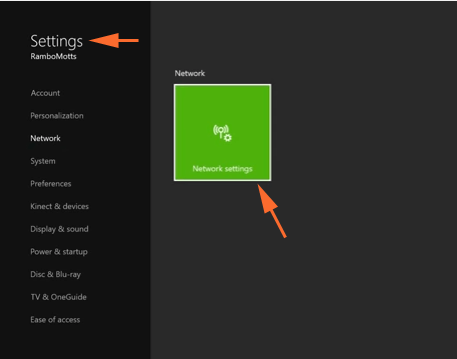 Then click on Settings and choose Network settings option. 3. On the Network screen, under the Current Network Status which indicates the current NAT type, you will find the NAT types. The 3 types of NAT are: Open, Moderate and Strict. 4. Always stick to the Open mode for party chats. So, if your current network status shows Moderate or Strict, then change it to Open. It is to be noted that before opting for this way, you must have enough cash in your account to change the Region settings. Also, certain services are only available in specific regions. So, keep a note of that as well. Plus, the region can be changed only once in three months. 1. At First, sign into your console. 2. Then open the Guide from the left of your Home screen. 3. Navigate to Settings>>System>>Language & Location. 4. Set the new location and Restart now. 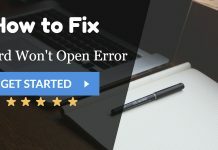 Check if the error continues to appear. If not, then go on to the next possible solution. 1. At First, open the Guide. Navigate to Settings>>Power & Startup. 2. 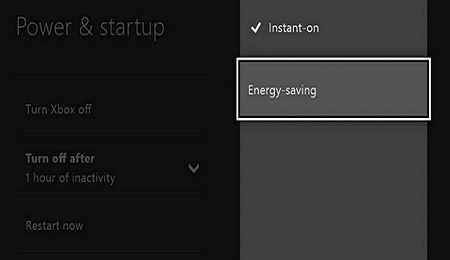 Then click on the Power Mode and set the Energy saving option by clicking on it. Look up if the method has worked for you. If the error 0x807a1007 continues to bother you, there is always a last resort. 1. Navigate to Guide. Go to Settings>>All Settings>>System>>Console Info & updates. 2. Choose the Reset console option. Wait for the reset process to complete. Once done, you are most likely to get rid of the Xbox One error code 0x807a1007. One of these methods will apparently solve the Xbox One error code 0x807a1007. So enjoy your gaming time with your friends with using party chats. 2 Why this Error Occurs?